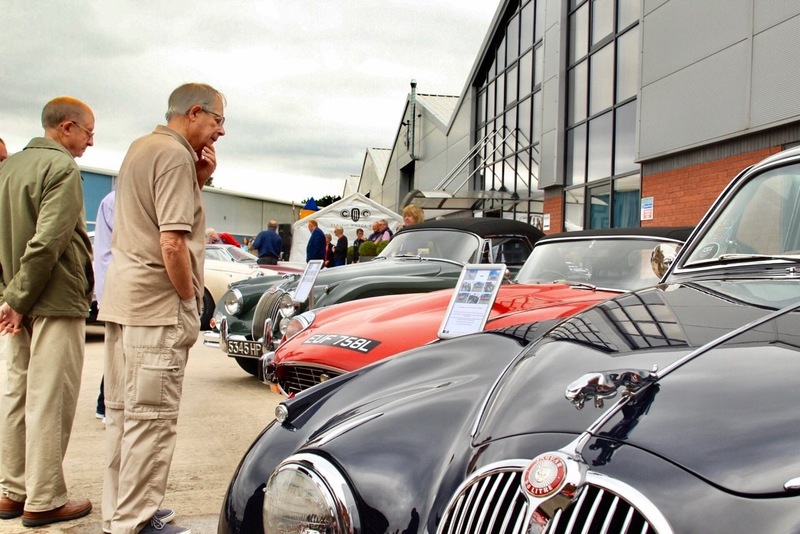 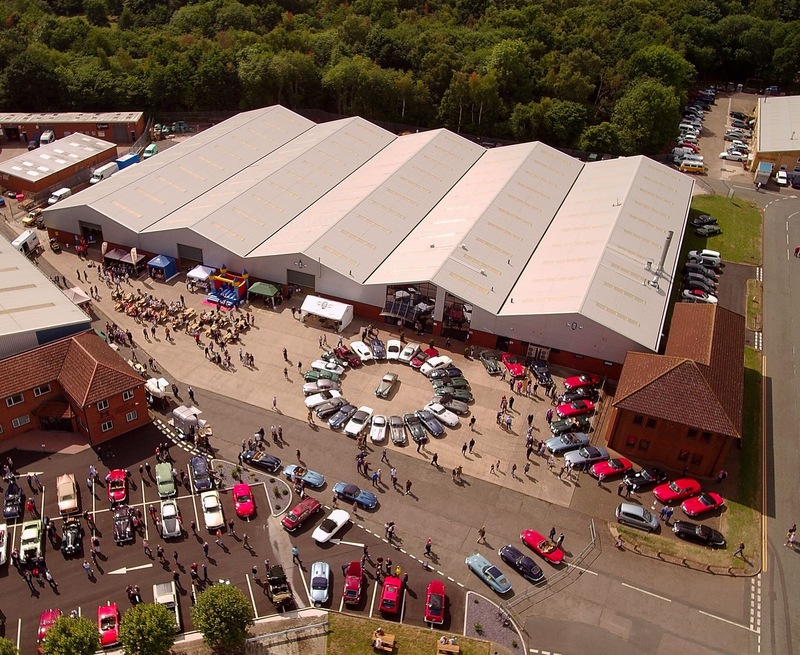 More than 100 vintage vehicles and 2,000 people, including famed Jaguar test driver Norman Dewis, turned out for the 25th anniversary party for Classic Motor Cars, a restoration specialist in Bridgnorth Shropshire, England. 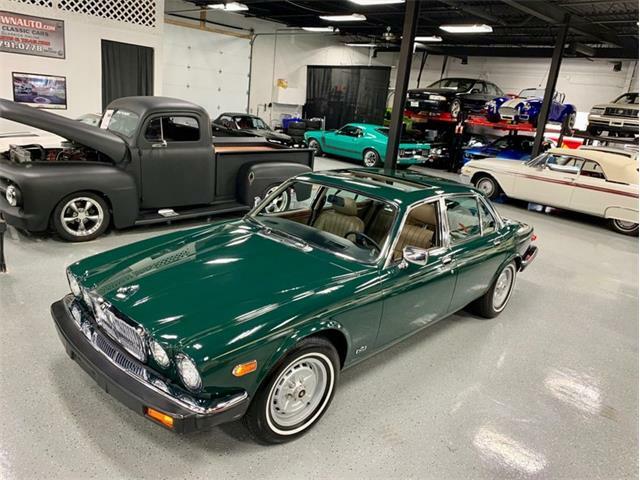 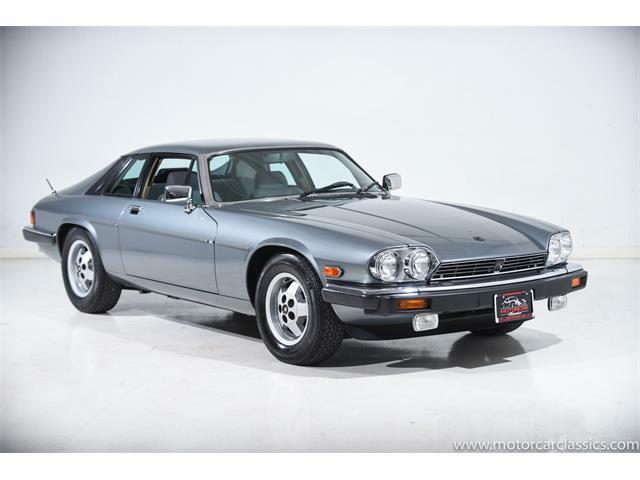 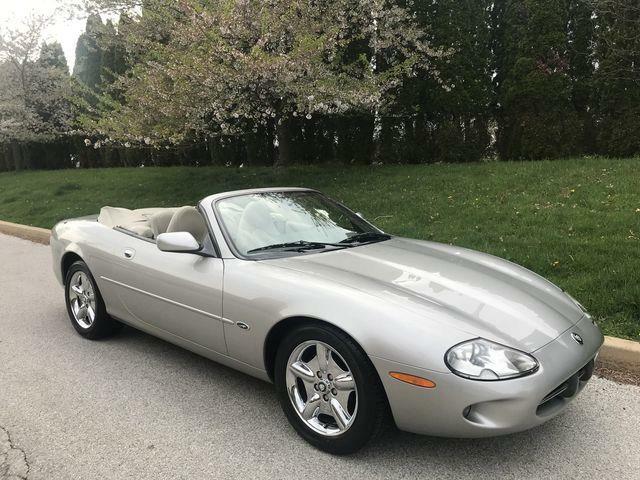 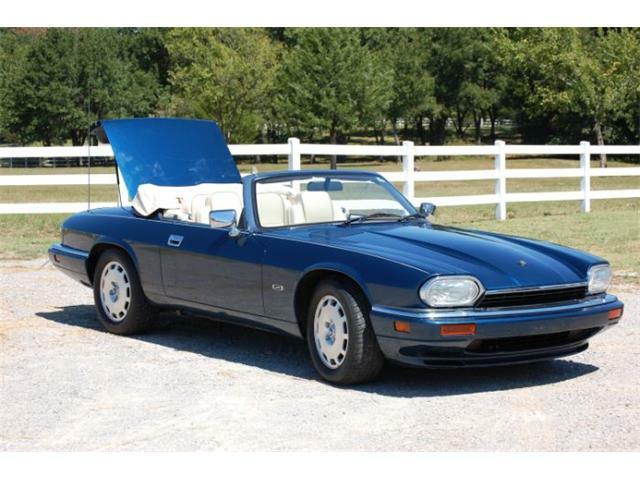 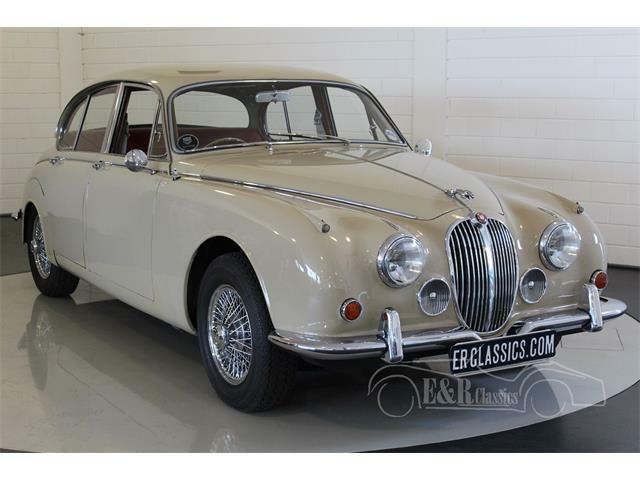 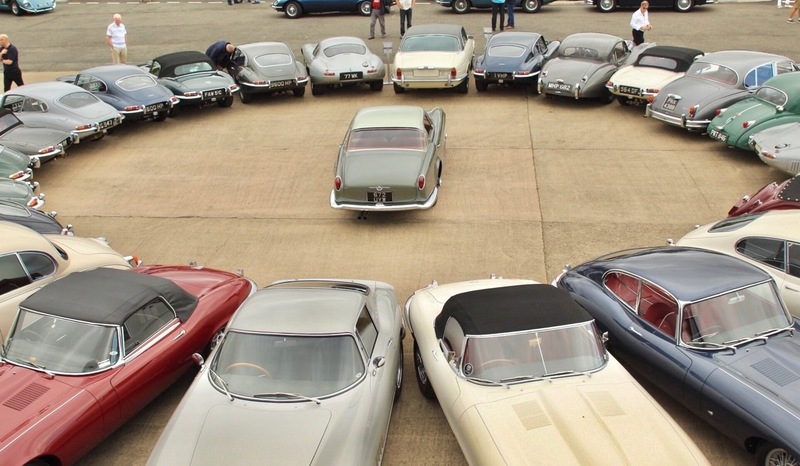 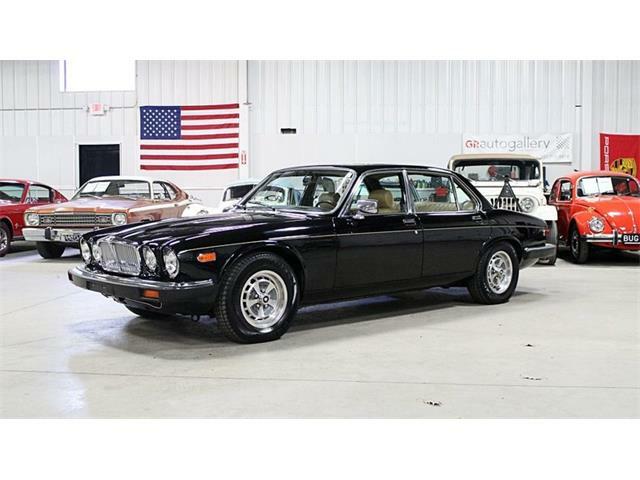 Classic Motor Cars has restored some of the most significant Jaguar vehicles, many of which were featured in a circular display of 25 cars at the birthday celebration. 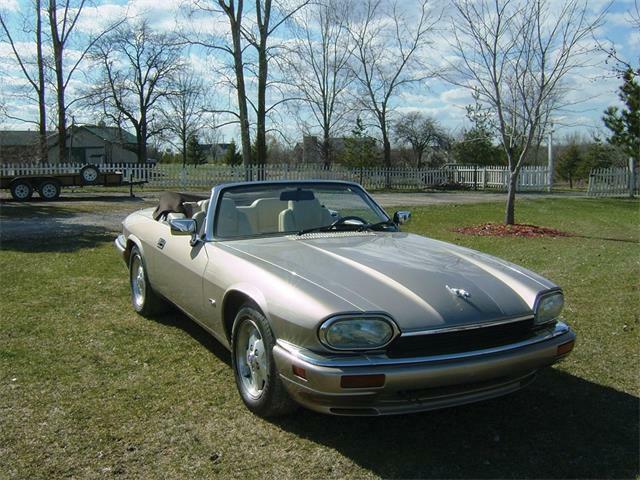 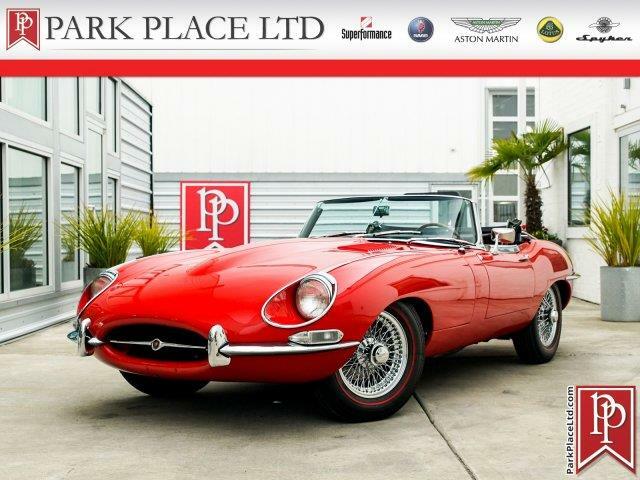 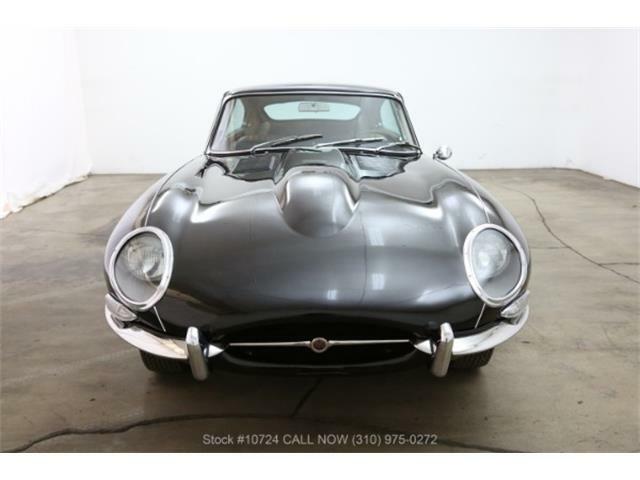 Among them were the oldest E-type in existence, a prototype used to launch the car at the Geneva Motor Show. 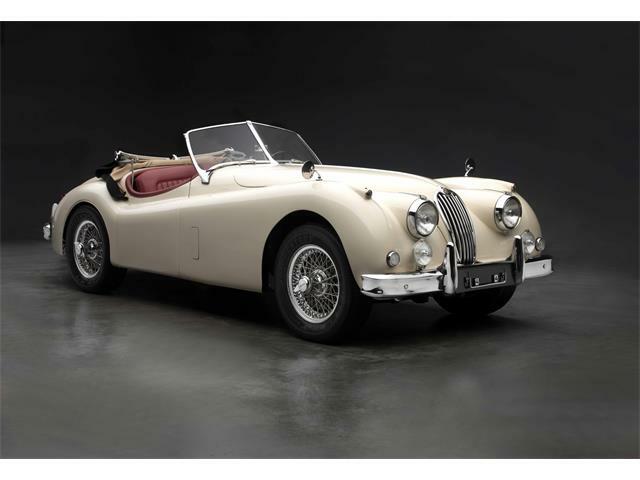 Others included the D-type that finished second at Le Mans in 1954 and the Pininfarina XK 120, a roadster bodied by Pininfarina. Also popular was Dewis, who is 98 years old and for half a decade was the chief test driver for Jaguar. 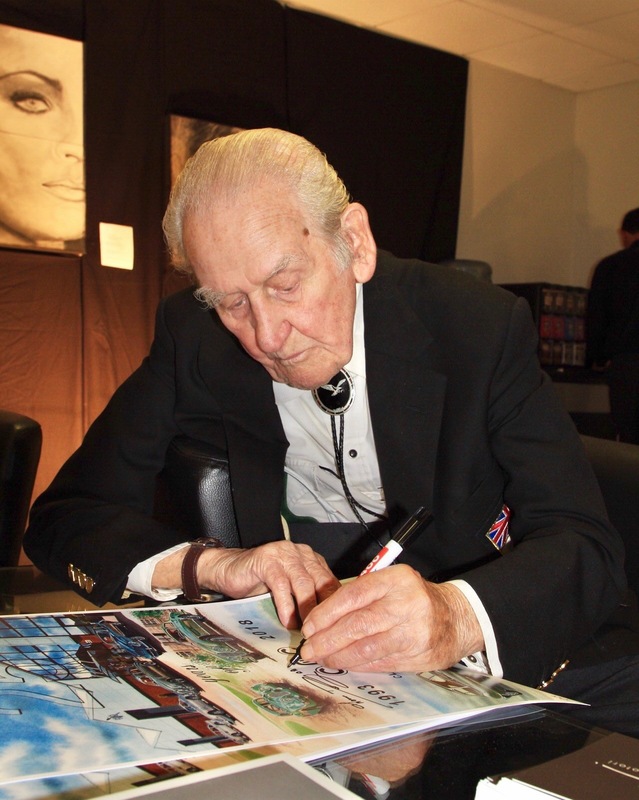 Several artists displayed Jaguar-inspired work.